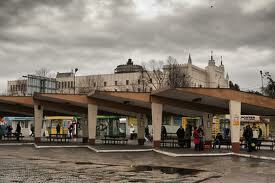 which is located in the university campus in the downtown of Lublin. Lublin is the largest Polish city east of the Vistula River. It is around 170 km away from the capital of Poland, Warsaw. Lublin is an important culture and education center. There are six schools of higher education (two universities, medical university, technical university and university of life sciences) and a number of private higher education establishments. Since accession of Poland into the EU, Lublin has been called "Gate to the East." Since then, many important international events have taken place here, involving Ukrainian, Lithuanian, Russian and Belorussian artists, researchers and politicians. 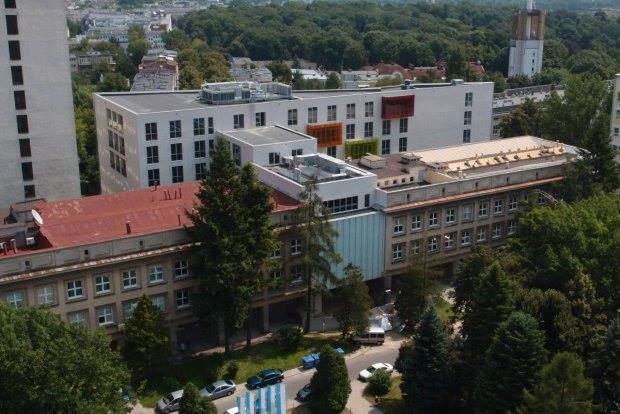 Lublin connects the West with the East. Lublin can be reached by car, train, coach or plane. S17 expressway is available for car travel, which you can plan using location of Lublin from Google Maps. However, we encourage you to use public transportation services described below. ticket office on any train station for trains of the both operators. Trolley no. 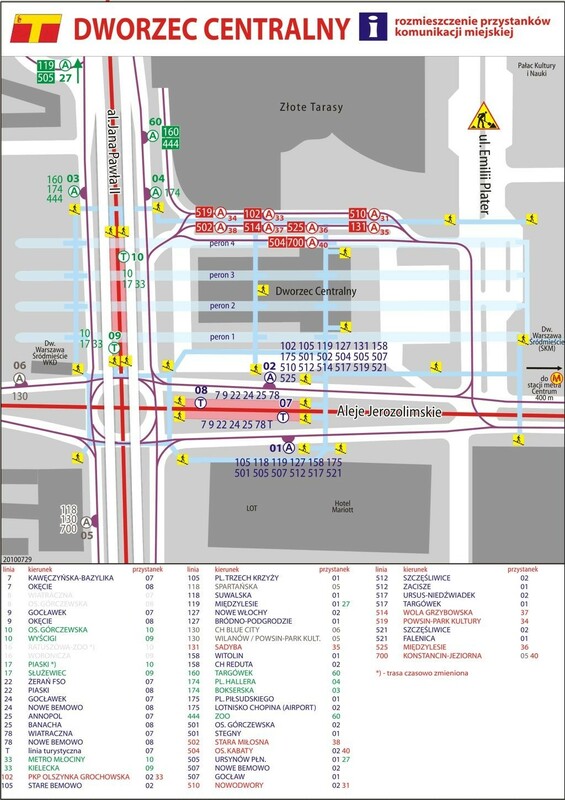 150 traveling 5 bus stops (from Dworzec Gł. PKP to KUL). Departure bus stop is located at the front when leaving the railway station. A ticket can be bought inside the bus using the ticket machine or from the bus driver (coins are required). The journey should take about 12 minutes. Taxi, available from the exit to the station or by phone (cheaper). The journey should take about 10 minutes and cost 15-20 PLN. Walk along the path shown in the map below takes about 40 minutes. Buses no. 10, 18, 31 and 57 traveling 4 bus stops (from Dworzec Gł. PKS to KUL). Departure bus stop is located to the left when leaving the coach station, opposite to the castle. A ticket can be bought inside the bus using the ticket machine or from the bus driver (coins are required). The journey should take about 12 minutes. Taxi, available from the exit to the station or by phone (cheaper). The journey should take about 3 minutes and cost 12-17 PLN. Walk along the path shown in the map below takes about 35 minutes. The Lublin Airport offers several connections to Eureopean cities. The airport is located about 11 km to the east from the city center. You can get from the airport to Lublin by train, bus or taxi and then get to the conference venue (MFiI) in one of the ways described above. You may also arrive to another Polish airport. The largest number of connections is available to Warsaw Chopin Airport. 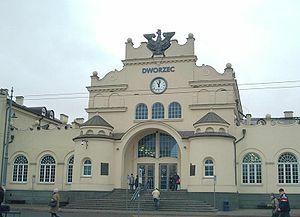 Next you may continue your travel to Lublin by train or coach as described above. in a bus from a driver. When you leave the train go through underground passage to the front of the railway station. The bus stop is located to the left. Take Trolley no. 150 and travel 5 bus stops (from Dworzec Gł. PKP to KUL). A ticket can be bought inside the bus using the ticket machine or from the bus driver (coins are required). The journey should take about 12 minutes. Alternatively you can take taxi as described above.